Volleyball Canada will host the 2019 NORCECA U19 Men’s Pan American Cup. 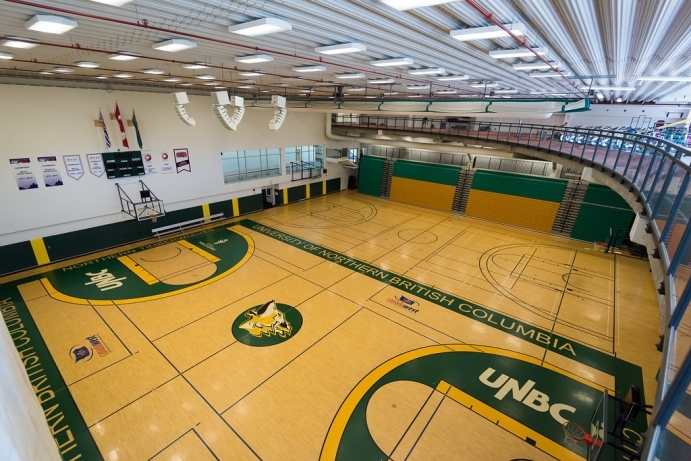 The event will run from July 22nd to 28th, 2019 at the University of Northern British Columbia’s Jago Northern Sport Centre. Mexico hosted and won the U19 Pan Am Cup in 2017: a 9-team tournament where Canada didn’t participate. That tournament was a qualifier for the 2017 U19 World Championship, and the 2019 tournament will be a qualifier for that year’s World Championship. The tournament has been held twice previously, in 2011 and 2017, but NORCECA plans for it to be a biannual tournament going forward. Brazil won the first edition in 2011, and Canada has never participated, instead focusing on the U21 version. Canada has hosted 2 of 3 editions of the U21 cup and medaled 3 times. The Jago Northern Sport Centre is set up for 3 full basketball courts with seating for up to 2,000 spectators. The championship match in Mexico, with the host nation playing against Chile, drew 1,000 spectators, according to the official match statistics. Prince George is the largest city in northern BC with a population of 74,000. The city is located about 320 miles due north of Vancouver and 380 miles due west of Edmonton.